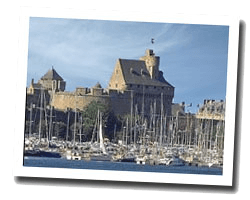 Trading port, marina and seaside resort, Saint-Malo is known for its walled town and its history in conjunction with the sea: corsairs, cod fishing, sailing races. At the seaside you can find beautiful sandy beaches variously oriented along a rugged coastline. It is a lively destination all year round with the amenities of major seaside resorts: spa, casino, restaurants, etc. 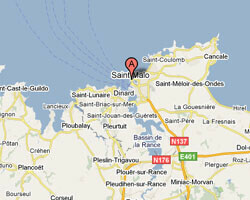 In Saint-Malo enjoy a seaview holiday rental.